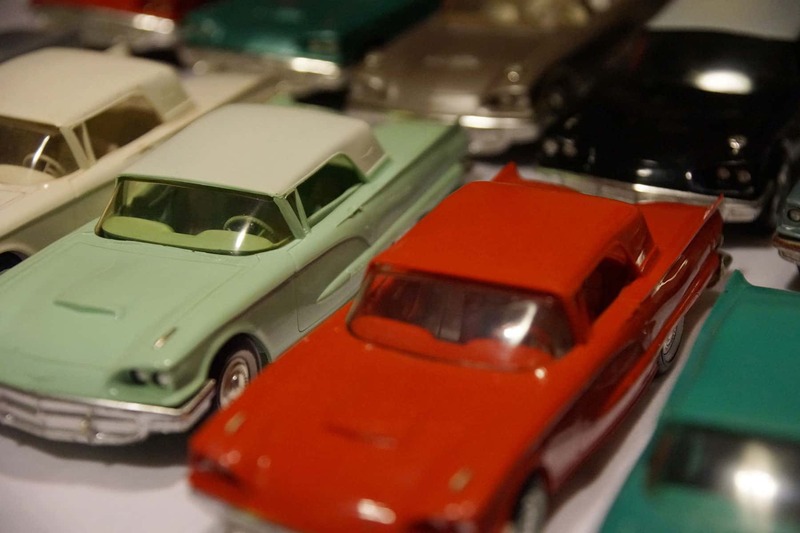 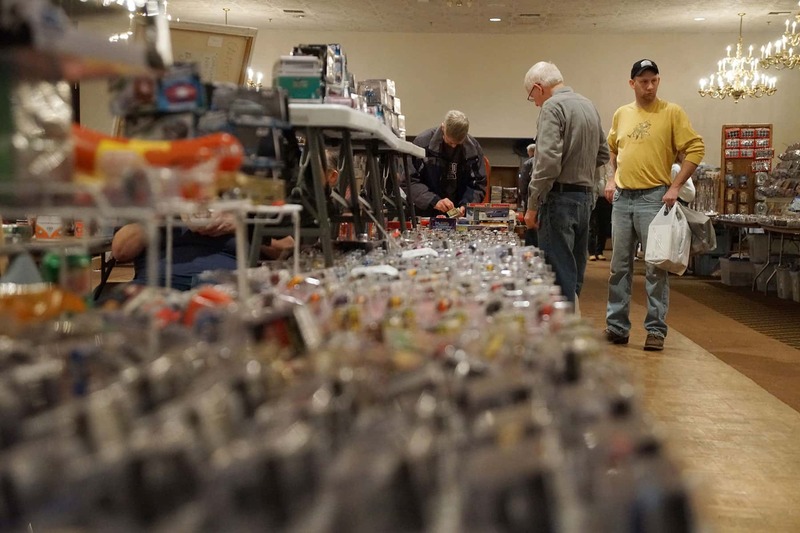 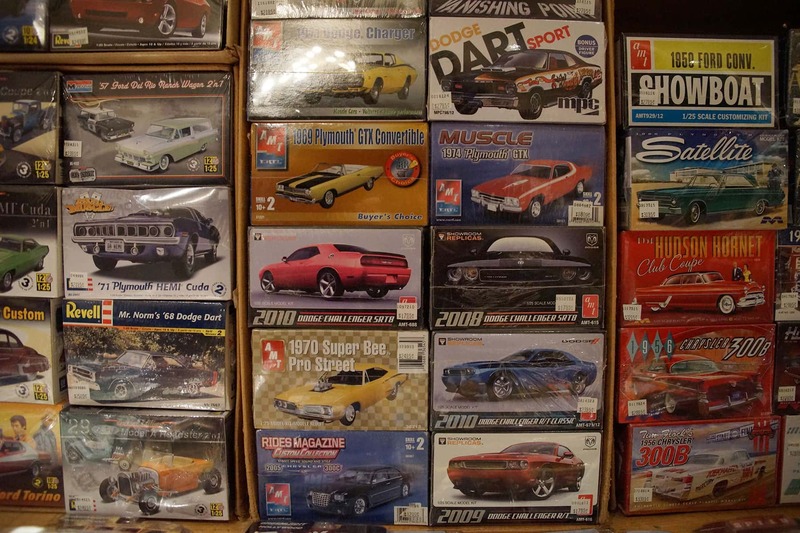 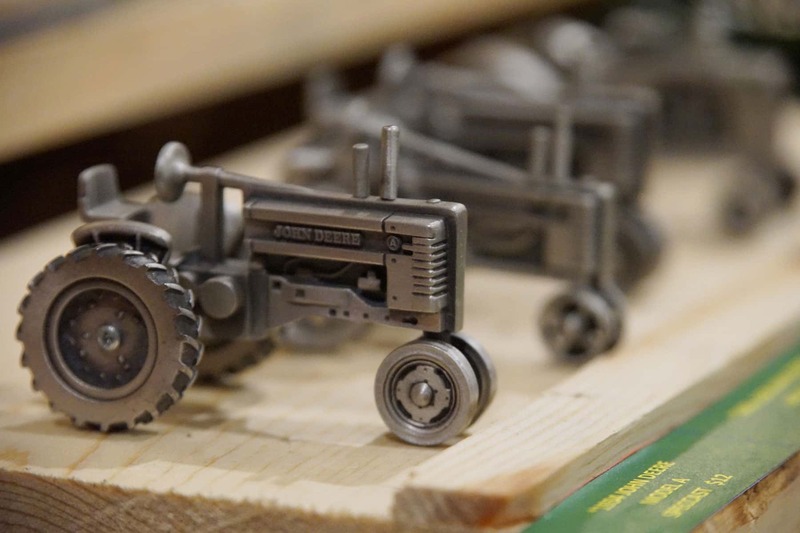 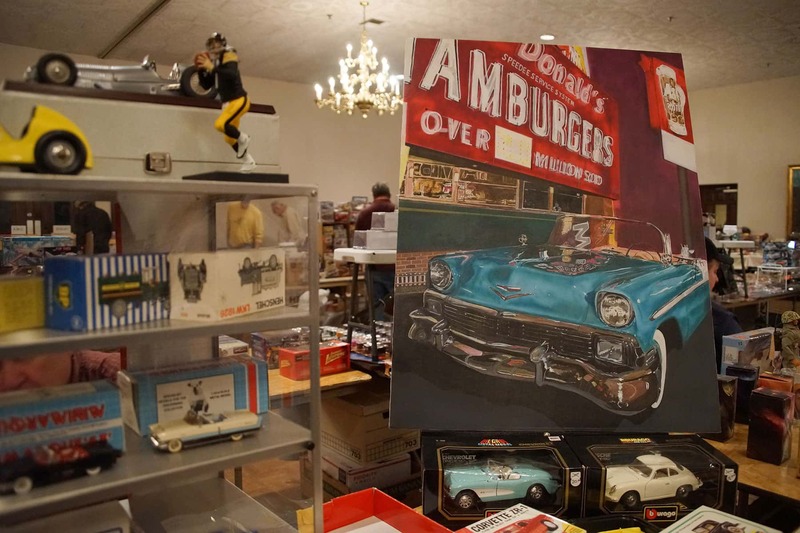 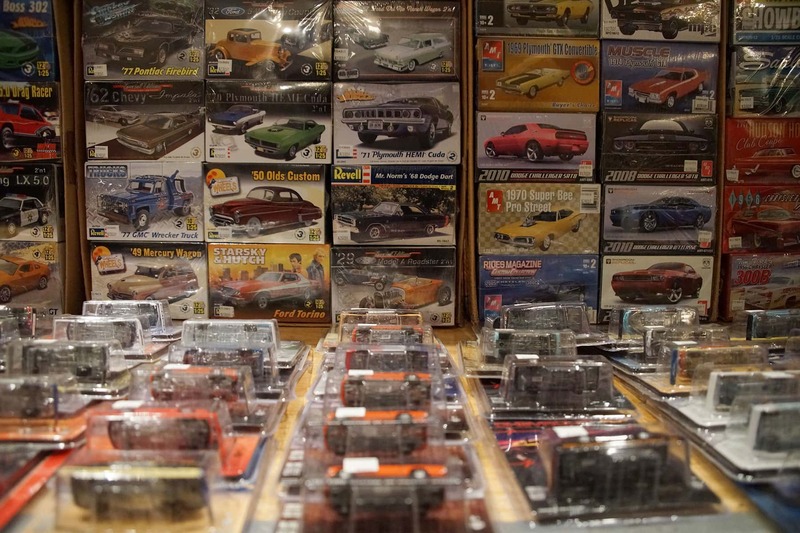 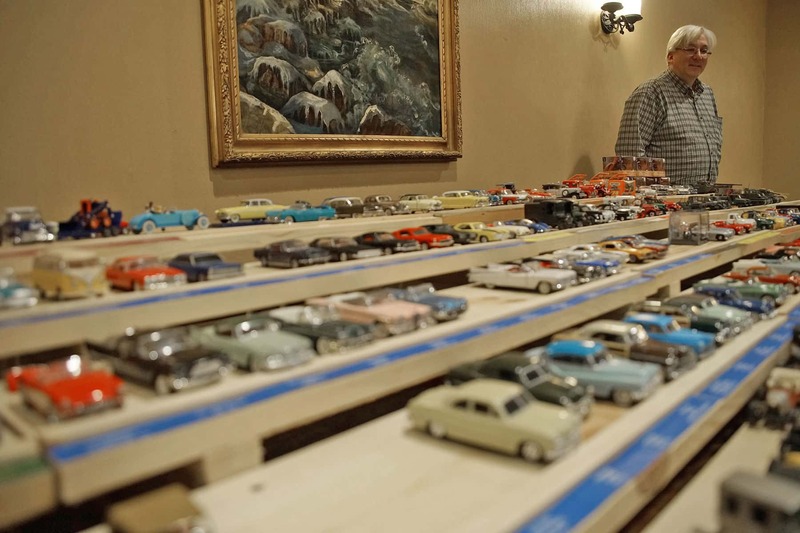 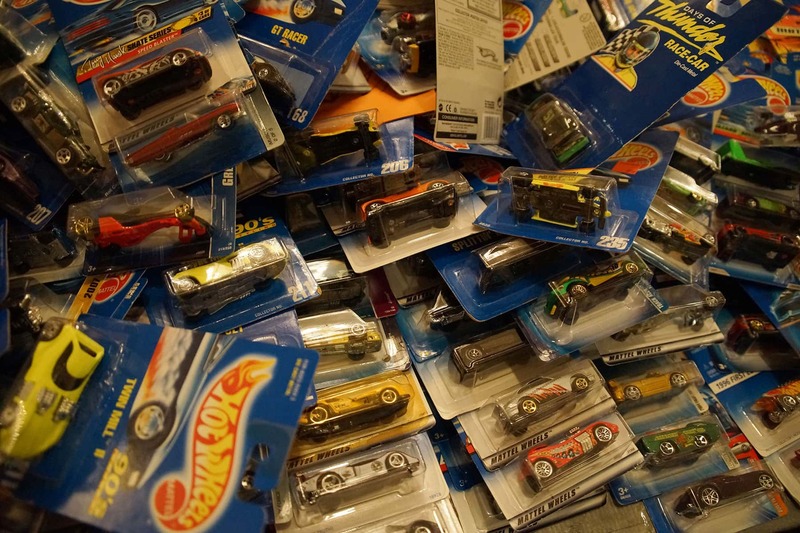 The Scale Auto Hobby & Toy Show took place at American Serb Hall on March 6. 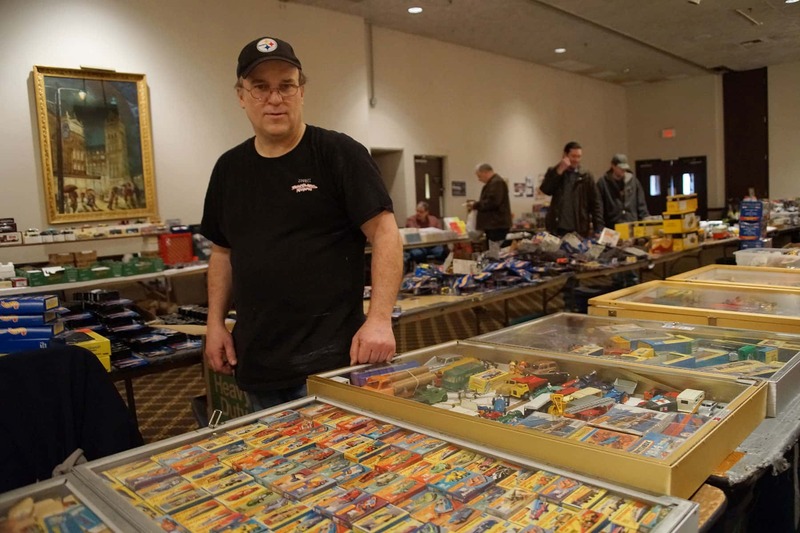 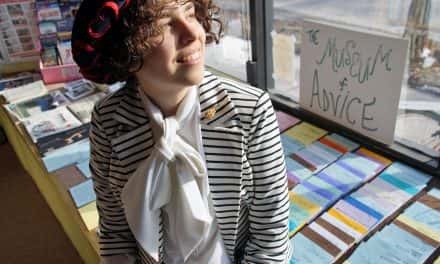 Held three times a year, it is one of the largest single-day toy shows of its kind in the Midwest. 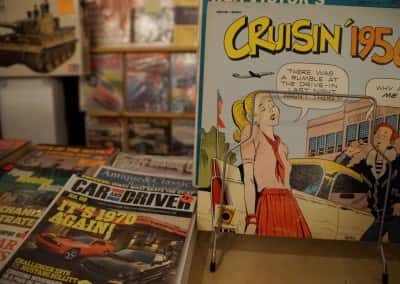 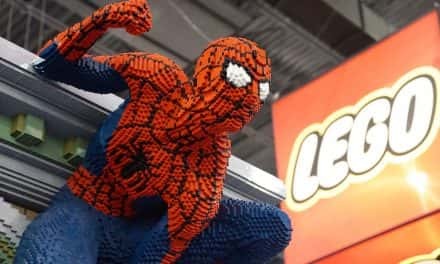 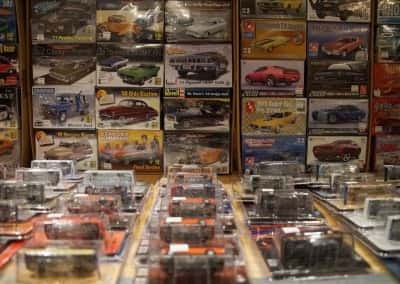 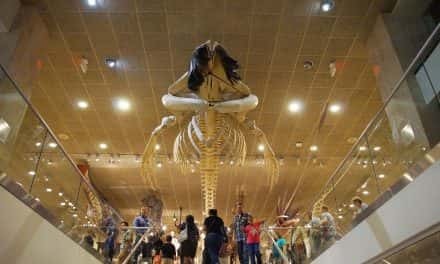 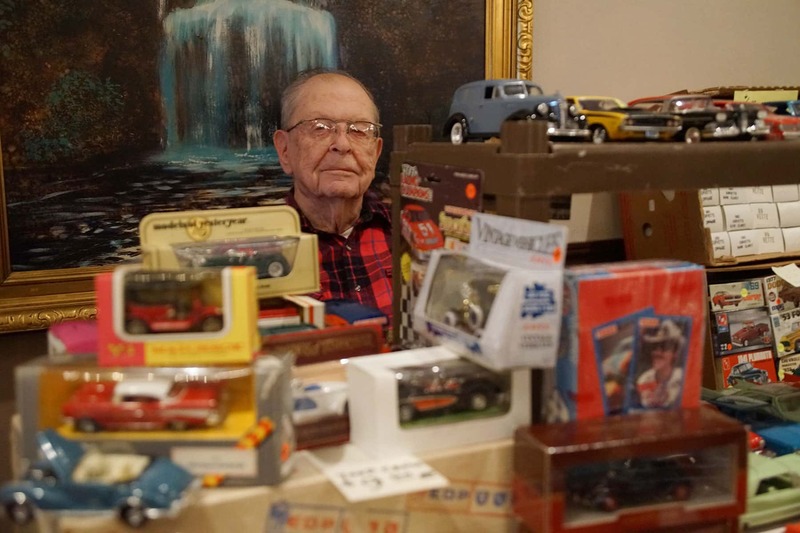 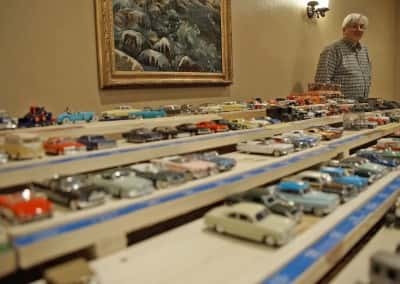 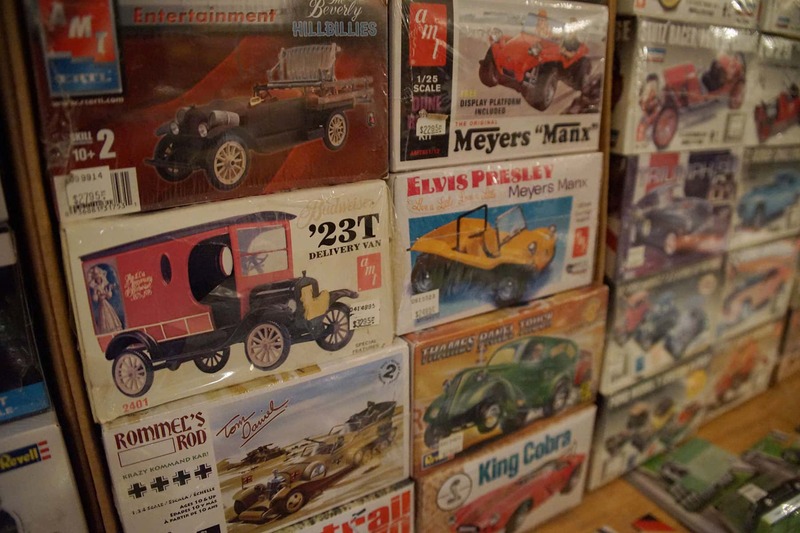 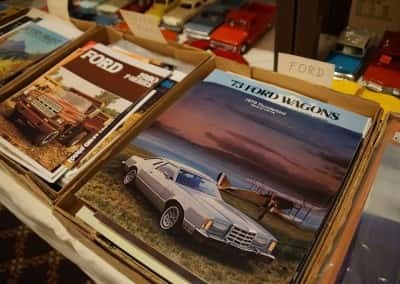 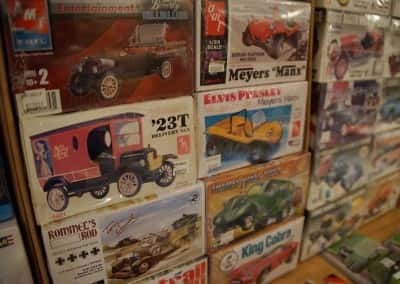 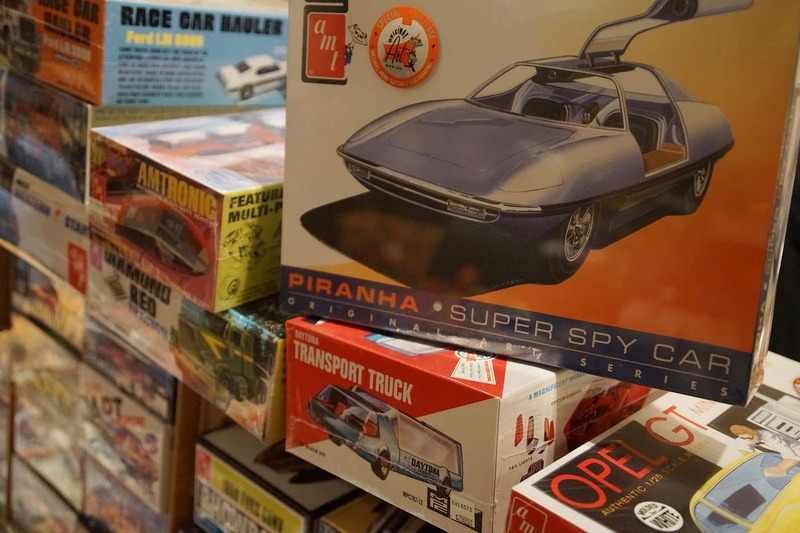 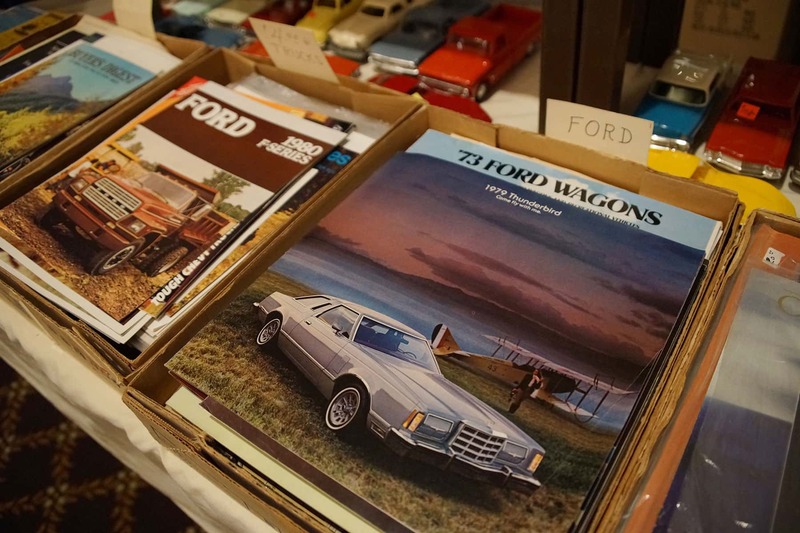 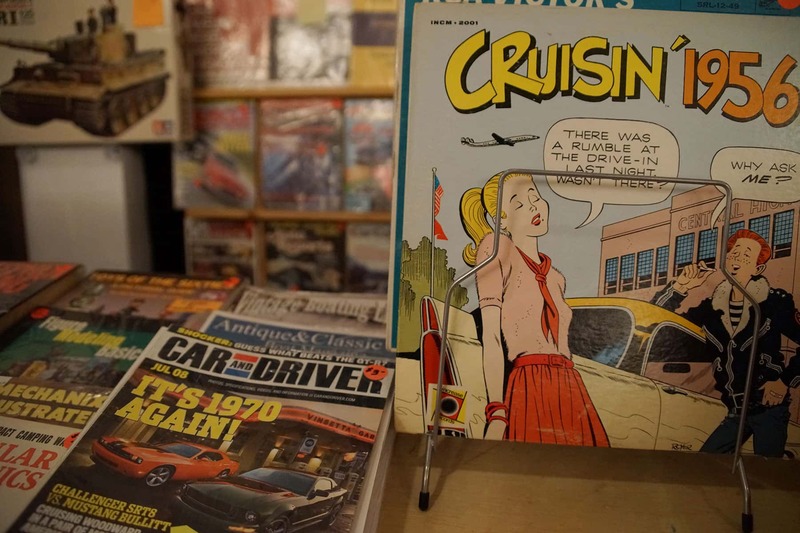 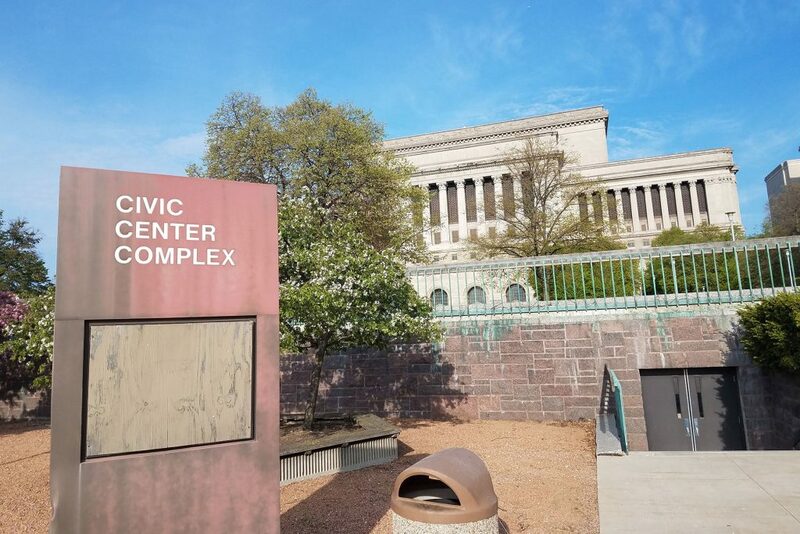 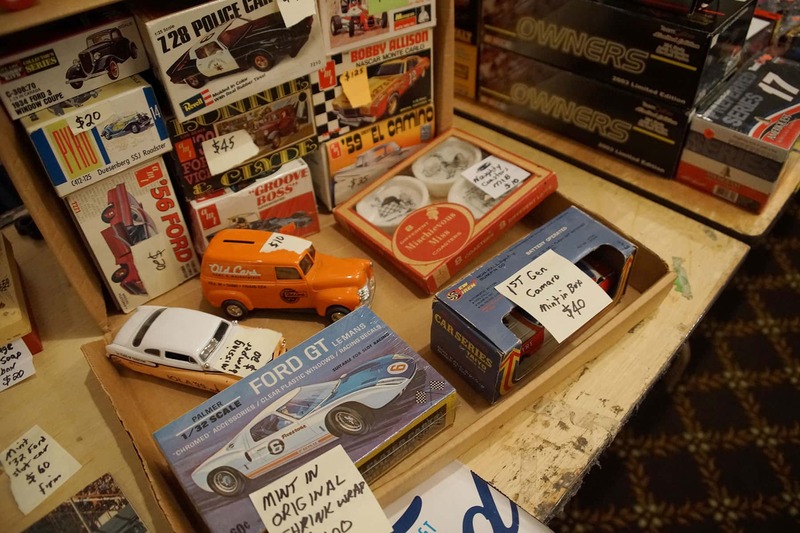 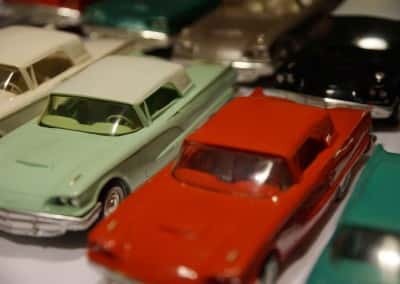 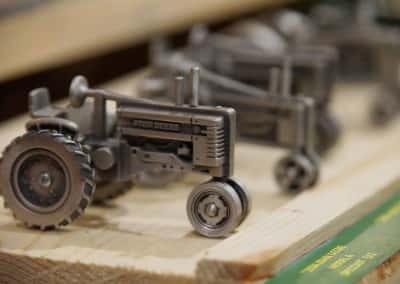 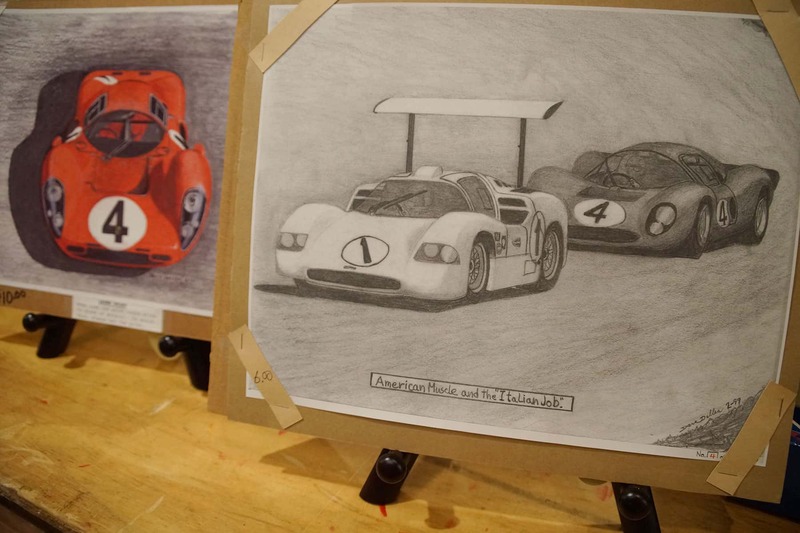 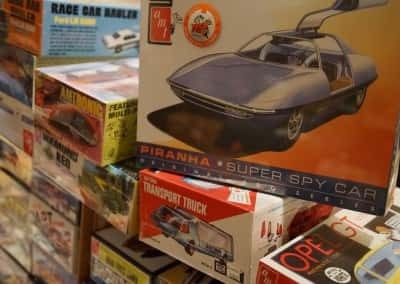 The event offered more than one hundred and fifty tables of merchandise, such as die cast cars, model kits, toy trucks, slot cars, and racing memorabilia that go back decades. 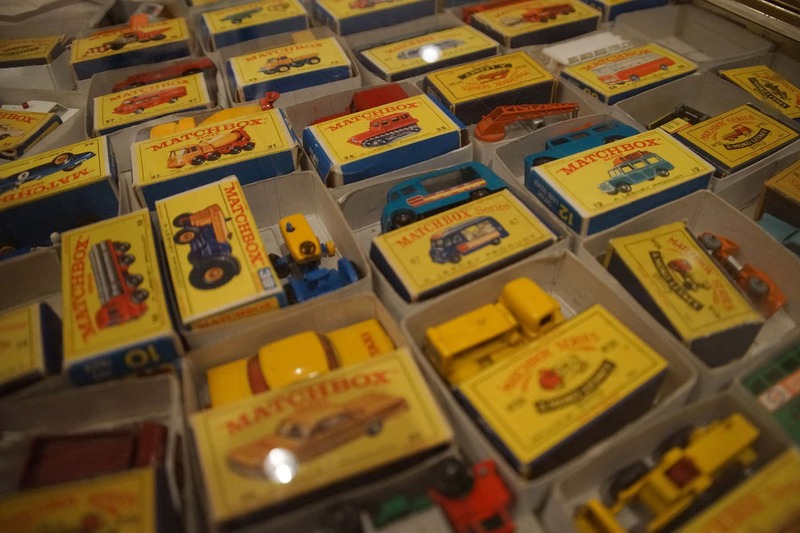 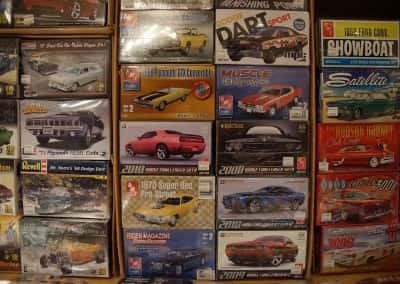 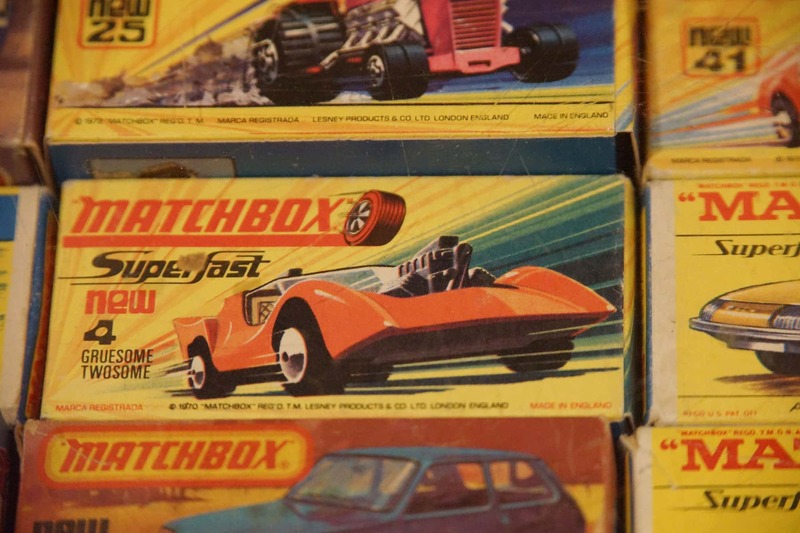 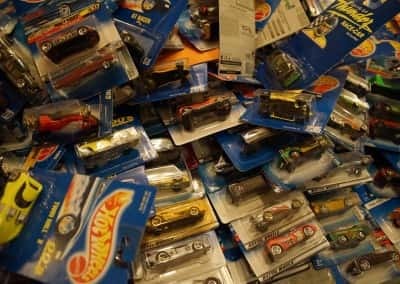 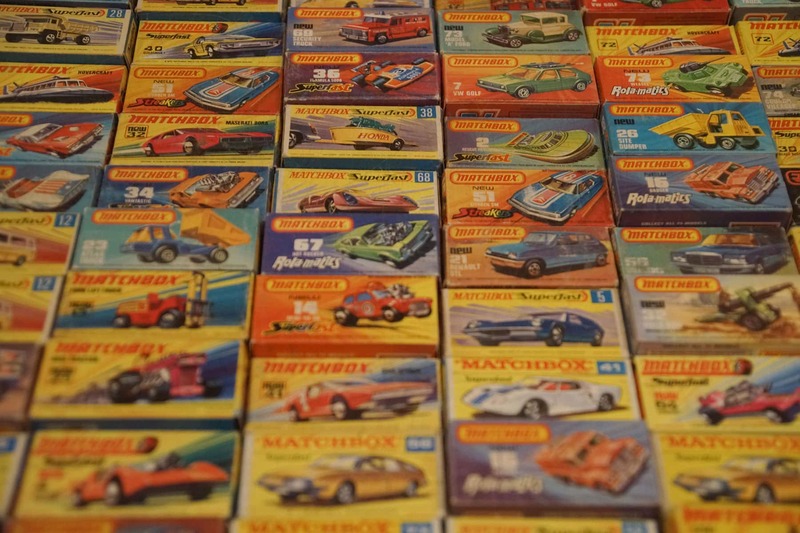 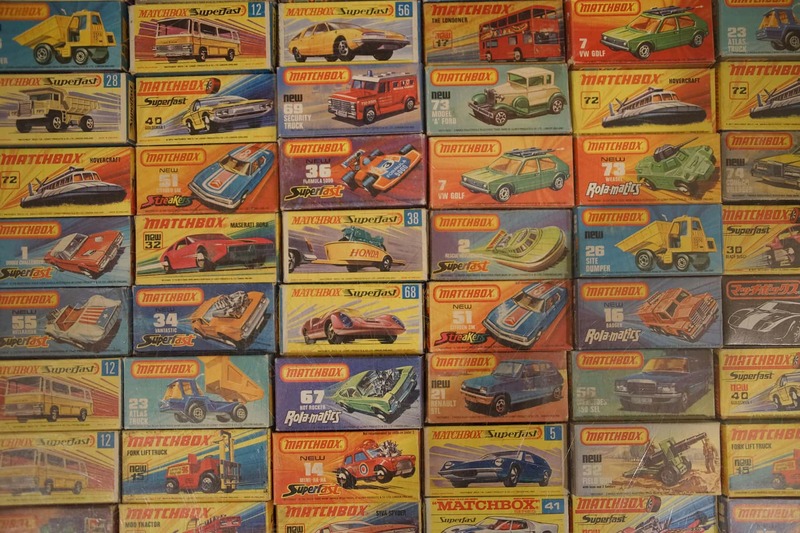 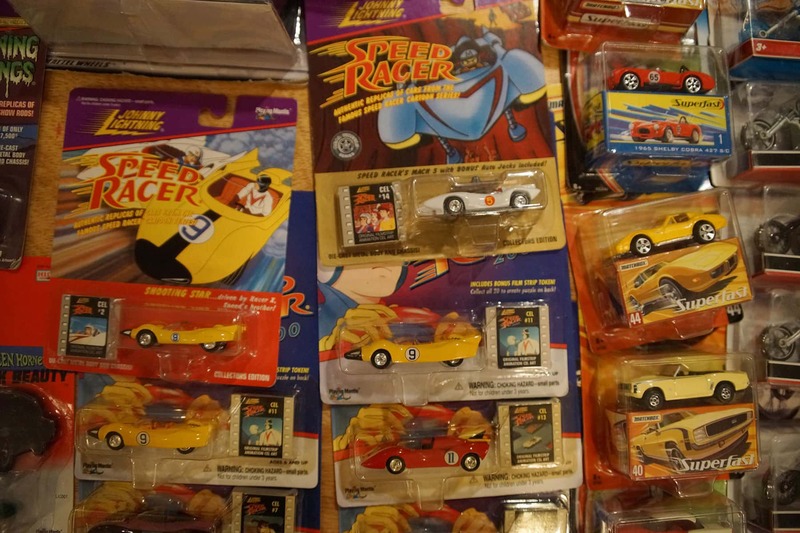 Favorites included classic Matchbox and Hot Wheels cars from the 1970s. 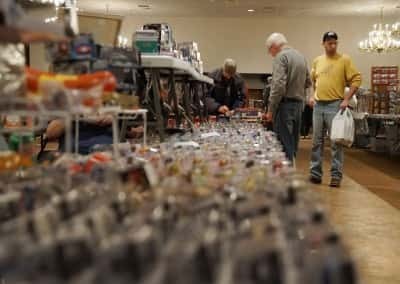 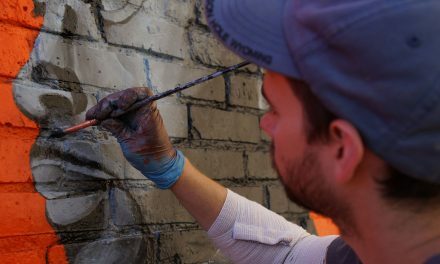 The toy show has a twenty year tradition, and attracts model builders, race fans, toy collectors, and hobbyists to Milwaukee.